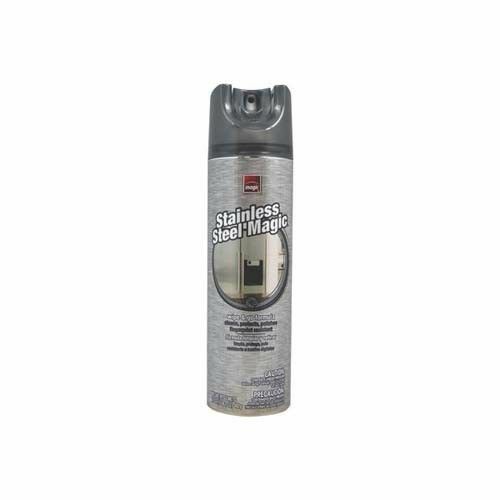 Keep all stainless steel sparkling bright and clean! Eliminates water spotting. Great for chrome, too! Removes grease and stains, while gently polishing to a gleaming finish.